FIT4MOM and Health Warrior are putting a twist on National Take Your Child to Work Day. Take your child to work out day is a fun way to entertain your child while getting your sweat on. "While the fourth Thursday in April is traditionally known as Take Your Child to Work Day, FIT4MOM, the nation’s largest pre and postnatal fitness provider, and Health Warrior, a superfood company that believes better health will build a stronger society, are putting a healthy twist on this fun tradition. 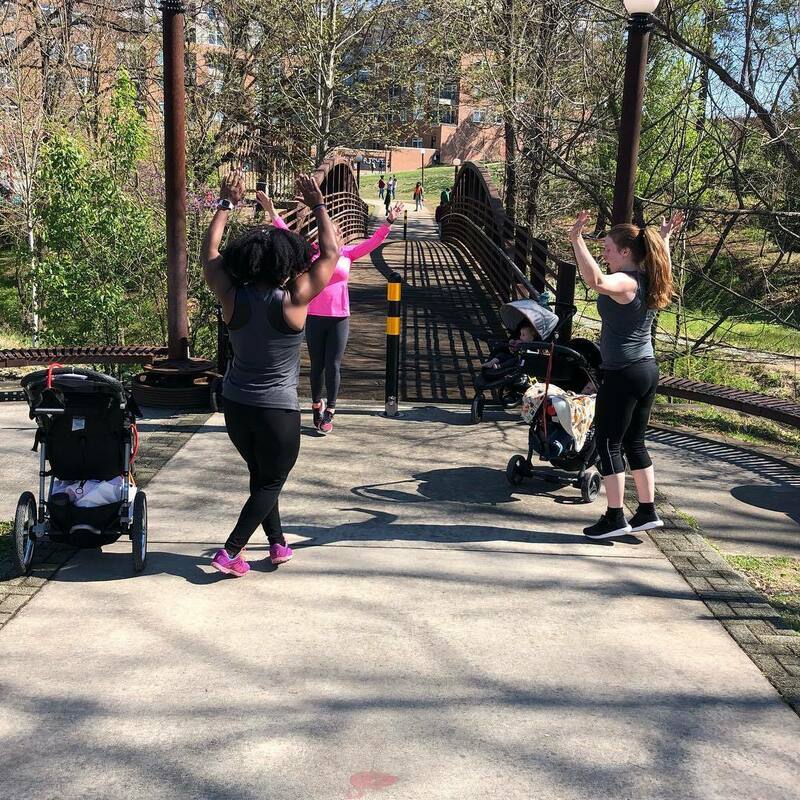 The two brands will be hosting “Bring Your Kid to WorkOUT Day” on April 27th and will be offering free child-friendly workout classes at FIT4MOM locations nationwide, including right here in Durham. Stroller Strides is a functional, total-body conditioning workout designed for moms with their kids in tow. Each 60-minute workout includes strength training, cardio and core work using a stroller and while entertaining little ones with songs, activities and fun at the same time. Immediately following the stroller-based workout, children can join a free playgroup. While this event is free to attend, we recommend you RSVP in advance. For information regarding this event, please visit https://northwestdurham.fit4mom.com/classes/strides-360-bring-your-kid-to-workout-day"